AssureRx continues to expand. It's housed in the Mason Community Center. Meridian Bioscience in Newtown manufactures, markets and distributes medical diagnostic test kits. 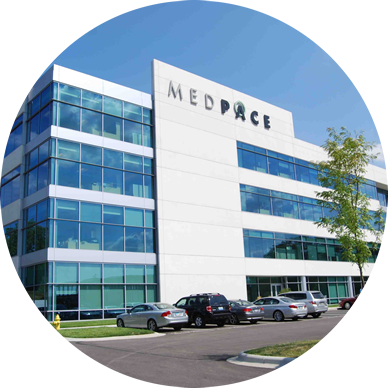 Medpace is a Cincinnati-based drug and device development company. Key stakeholders in Ohio's bioscience industry just wrapped up a two day conference in Columbus where they charted their roles for an expanding future. BioOhio President and CEO John Lewis says the goal this year was to get more companies engaged and realize the resources available to them in Ohio. Other takeaways from the conference included opportunities ahead (diagnostics, health IT) and talent and training help. Lewis says, "Talent is the first, second and third questions asked by bioscience companies looking to locate in Ohio." 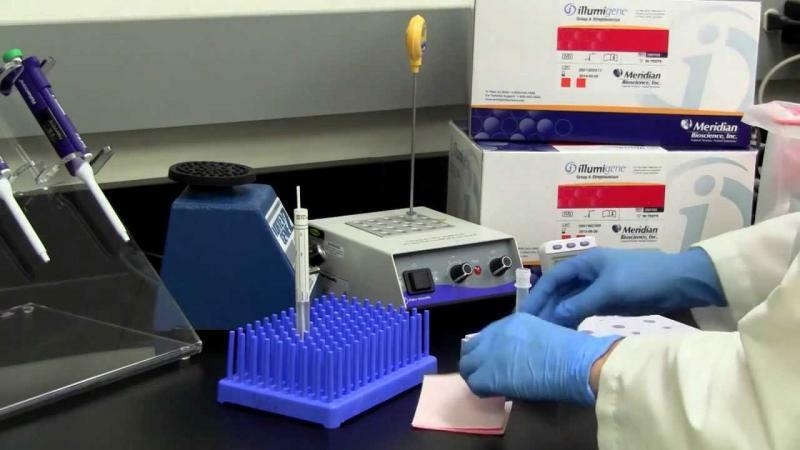 What is Bioscience in Ohio? In Southwest Ohio there are 288 bioscience-related companies (as of 2011) that employed 22% of the population. Also in 2011, Southwest Ohio was home to 25% of the total bioscience employment (13,406) in Ohio and 25% of the total payroll ($1.13 billion). From 2007-2011 at least 380 new bio-related firms began operating in Ohio, an average of 76 each year. A Covington life sciences incubator is expanding and area developers are looking forward to it attracting more related companies. When bioLOGIC moves in its newest start-up companies in March, the old dance hall, turned lab and office space, will triple its size. Managing Director Keith Schneider shows off the bigger conference room.